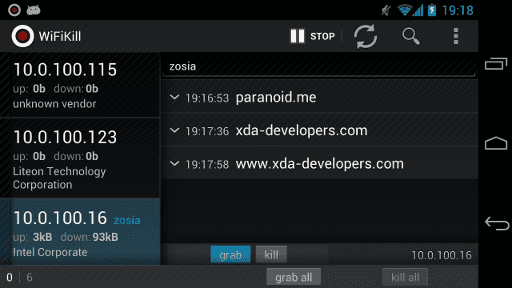 Wifi Kill is one of my favourite android hack apps that I’ve used for years. This app basically penetrates into a wifi network you’re connected to. 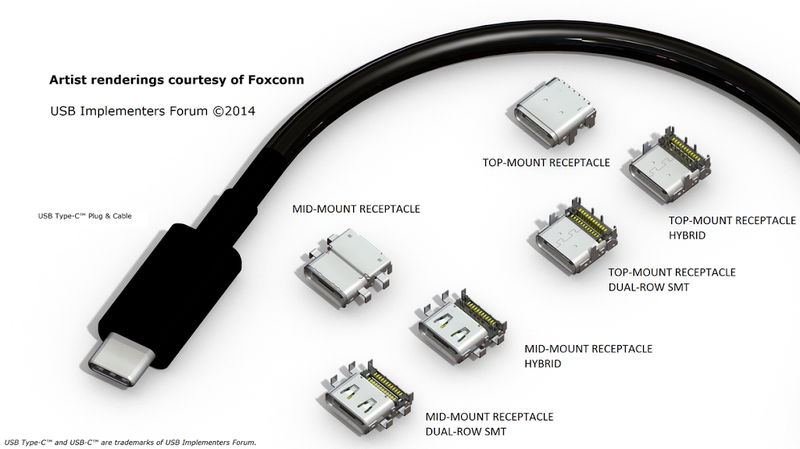 After that, it terminates every other device connected to the network. 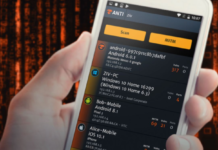 For instance, you connected your device to your router, with the help of this app; you can easily discover devices connected to the router and kick them out. Same way as any other person out their can kick you out from your router once they’re connected. 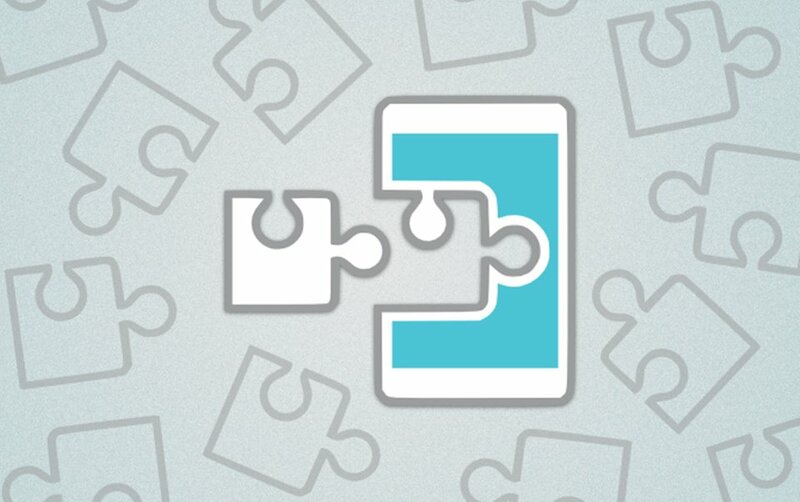 The wifi kill application work through process helps user consume more bandwidth. Once you’ve eradicated unauthorized devices from the network, you stand chance to consume sufficient bandwidth for your device. Also, most wifi killer users have used this application for their negative intention. Please, this is not the purpose for sharing the application with you guys. I’m sharing this piece of information to you for not just educational purpose but also to identify unauthorized devices connected to your network and disable them. 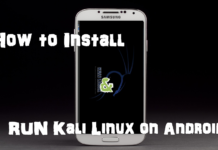 Where to download Wifi Kill APK? 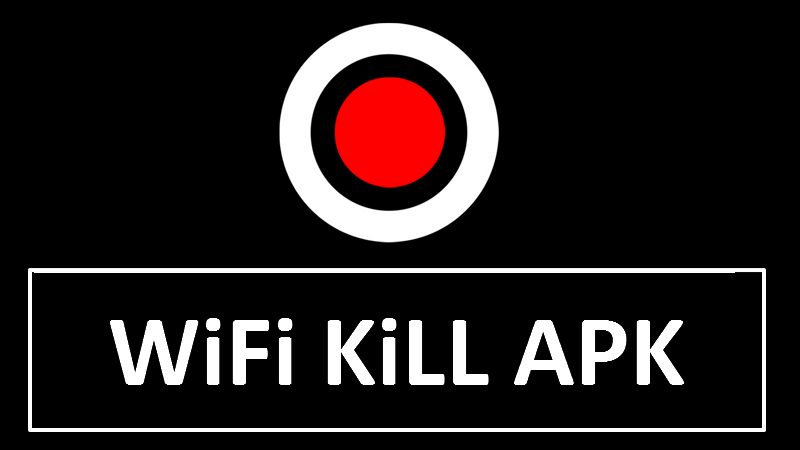 I’ve uploaded the latest version of wifi kill on Google drive, so you can download wifi killer apk from the below download button. 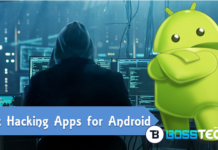 After you must have downloaded it, enable unknown source from your device security because you downloaded the app from a third party source and not play store. To enable unknown source, go to settings >> security >> scroll down and enable it. 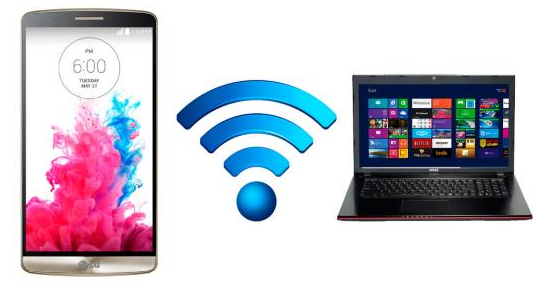 I hope with the help of the wifi killer app, you will be able to penetrate your wifi network and eradicate unauthorized users from the network. If you encountered any difficulty on using the application, let me know via comment section.